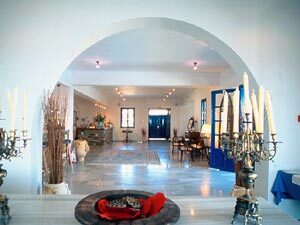 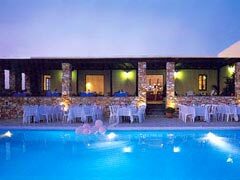 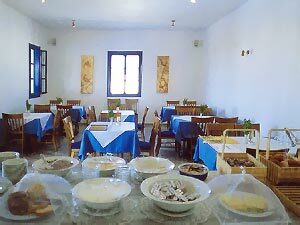 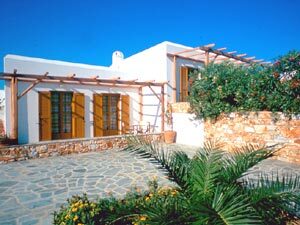 Parosland Hotel is located in the south of Paros, at Alyki, popular for its 300 metres of sandy beach, just 9 Kilometres away from the port of Parikia and 1 Kilometre away from the airport. 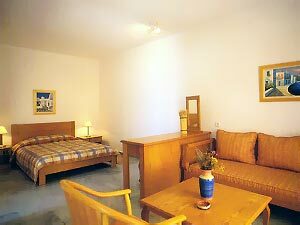 The Hotel is built according to the traditional Aegean architecture and it consists of spacious, beautifully furnished rooms, offering all modern comforts and amenities, including air conditioning, TV and mini bar. 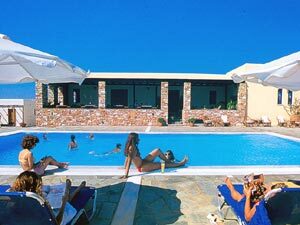 At Parosland guests are also provided with a swimming pool with bar and a playground area for children.